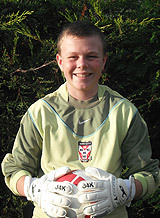 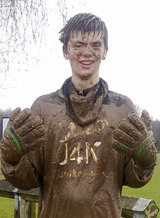 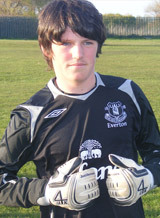 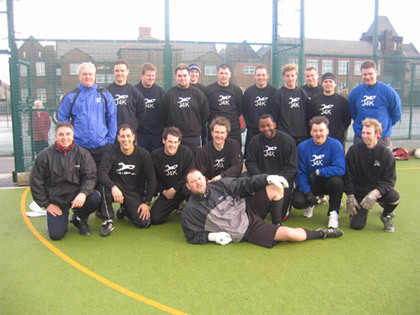 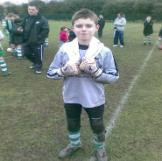 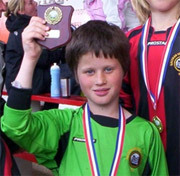 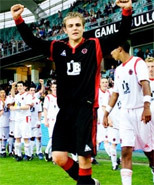 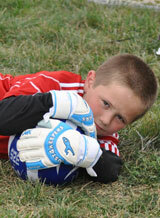 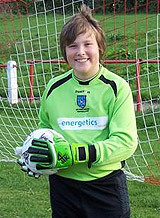 Over the years we and our goalkeeper students have paid through our noses for high priced goalkeeper gloves. 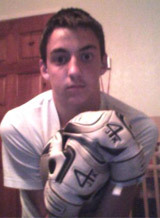 So we got sick to death of getting ripped off!!! 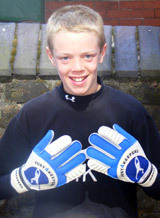 So in 2010 we decided to bring out our own glove range at very FAIR prices. 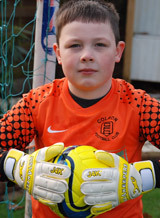 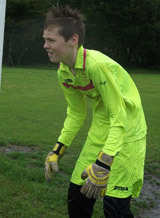 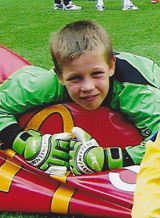 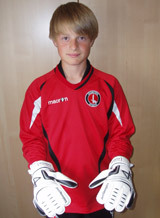 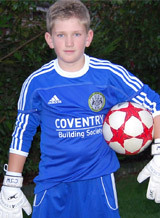 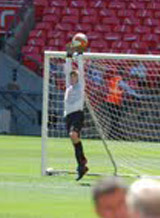 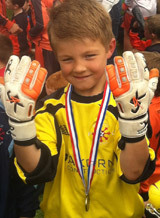 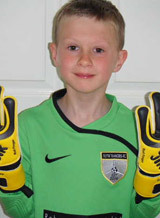 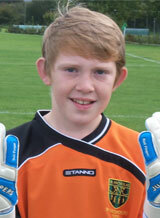 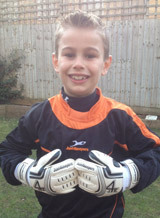 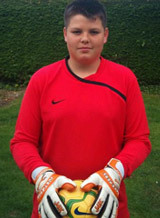 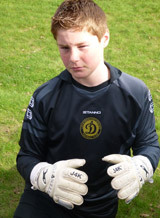 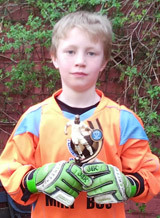 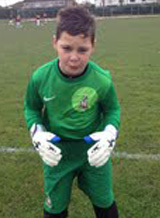 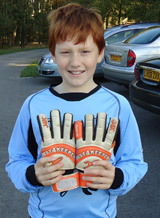 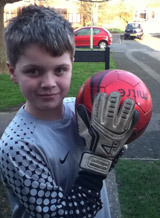 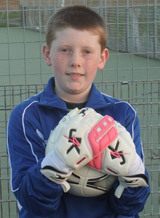 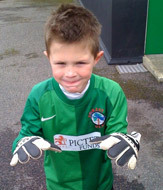 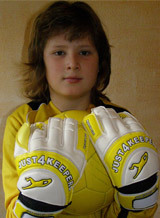 All our gloves have been tested by professional goalkeepers to make certain our gloves are top professional quality. 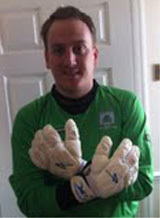 Please Note: Even though our gloves are high specification, you will pay between 30% -50% less than other brands. 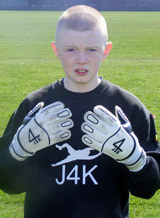 This is because we at J4K have not forgotten our roots,so we put tiny profit margins on our gloves, helping you save money! 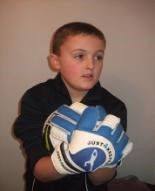 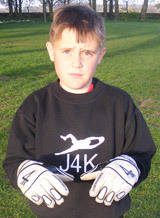 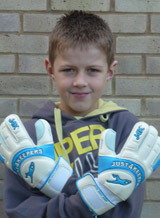 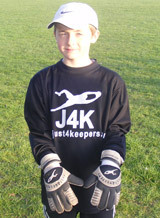 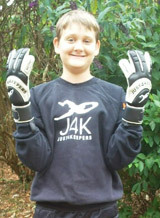 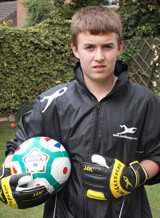 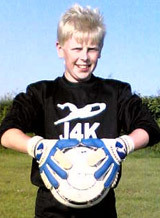 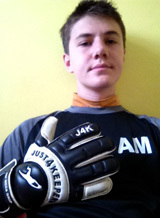 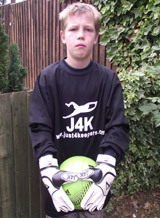 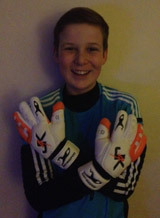 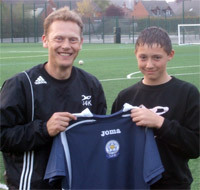 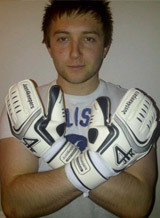 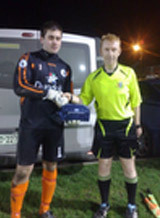 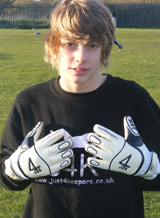 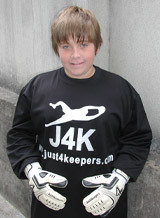 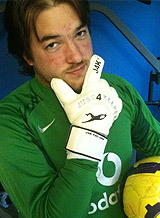 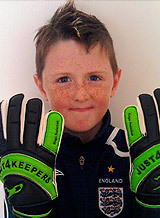 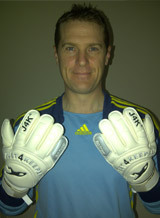 Normally only professional goalkeepers get FREE gloves but now YOU can thanks to J4K. 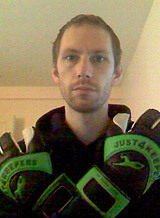 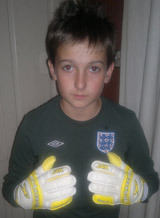 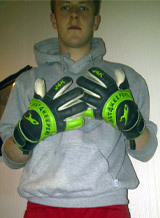 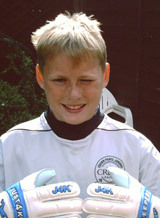 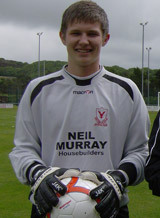 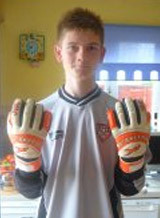 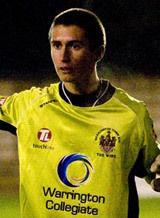 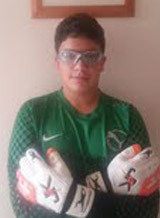 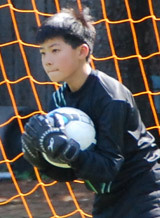 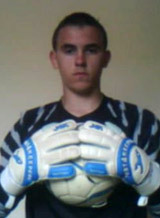 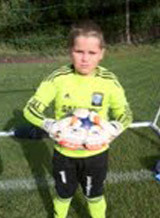 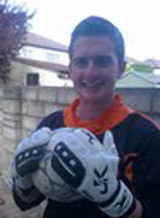 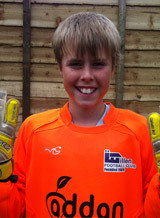 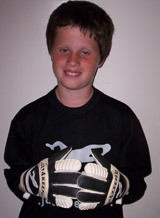 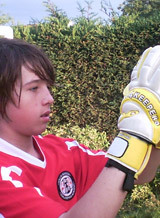 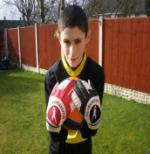 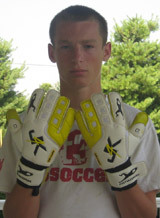 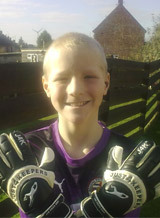 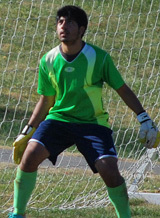 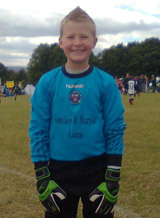 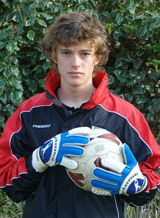 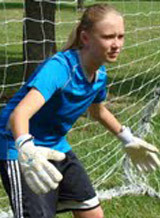 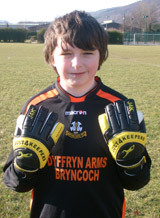 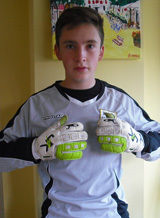 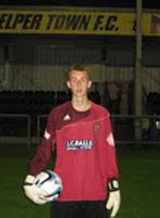 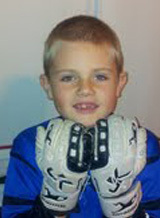 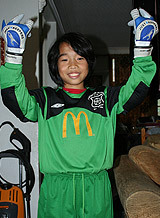 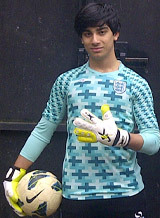 Go to www.freegoalkeepergloves.com. 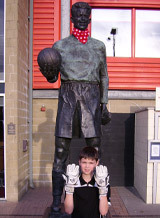 This shows you how to claim YOUR FREE Gloves. 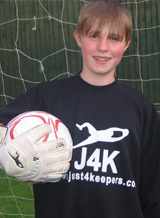 We are VERY PROUD to sponsor our friends below!